If you are a fan of Italian foods and wine, surely you’ve enjoyed the sultry taste of their unique coffees and espressos. Coffee is part of an imperative piece of the Italian culinary culture. It seems as though every country has their own ways to create a cup of Joe but in Italy its more than a science, its tradition. In order to make a proper cup, you’ll need to know the first lesson in Italian Espresso. Wherever you are staying in Italy, if you step into any café in the morning, it will be packed with people standing at the counter ready to order. But don’t be fooled to think that espresso and cappuccino are all there is to enjoy. As a matter of fact, there is a long list of variations that would make a coffee tasting just as worthwhile as a wine tasting. This first part to understand the world of coffees is to learn about the different types of espresso. Once you have the basics down, your skills and confidence will dramatically boost when ordering and discussing different types of beans and brews. Espresso also is known as Caffè Normale, which is classic amongst the Italian coffees. 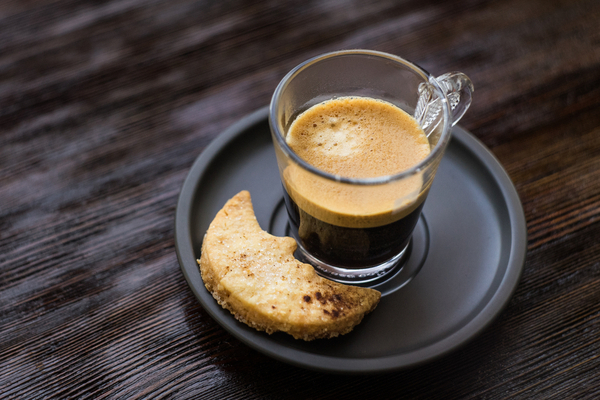 In its purest version, Caffè Normale is a shot of espresso in a small porcelain cup. This espresso is drunk after meals and comes in different variations depending on the amount of water used (more water is called Caffè Lungo, and less water is Caffè Corto/ Caffè Ristretto. The temperatures also have different name variations. A cold espresso is called (Caffè Freddo), decaf (Caffè Decaffeinato), a double portion (Caffè Doppio). A Caffè con Panna is espresso with whipped cream on top. A Caffè in Vetro which literally means café in a glass is an espresso served in a small glass instead of a porcelain cup, which apparently changes the flavor of the coffee. 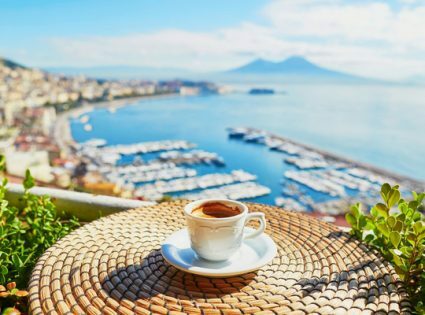 How Well Do You Know Italian Coffee? 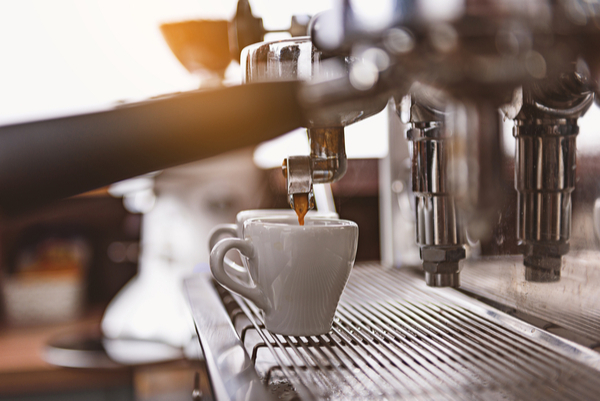 To put your knowledge of great coffee to the test, venture over to your local coffee shop. Preferably in Rome, there are several great coffee houses that can be found around the city. Though this cafe might be a little expensive due to its location, as it is centered in one of the most exclusive shopping areas of Rome. Café Greco is also one of the oldest shops in Rome and for this fact, it is worth a visit. You will be able to tell from the number of people that this is a very popular café bar. Some locals even call it THE espresso institution. If a stylish ambiance is what you are looking for to have your espresso, this is the right place to go. We hope this review will help with all of the basics on the first lessons to learn about Italian espresso. Next time you’re at the café, you’ll have more skills and confidence when talking about the different types of coffee.